Please contact us for details of sponsorship opportunities. 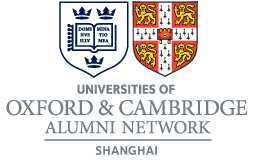 This group has active lists of over 700 Oxbridge graduates living and working in the Shanghai area. This site is sponsored by J.Moore, Inkston oriental fine arts.